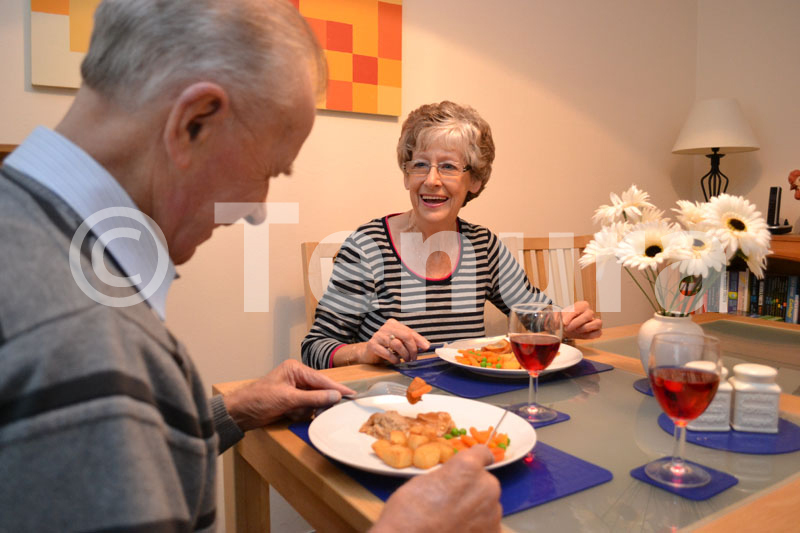 Having older relatives that live alone can be a concern, but Tenura’s products are designed to make daily tasks easier and less hazardous. 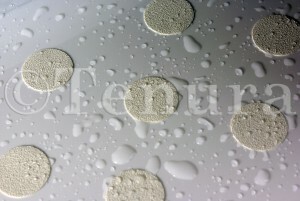 This blog is all about which of our products can be the most effective and affordable. Aqua safe anti slip strips and have a strong adhesive bond, this non abrasive material is soft on skin yet durable when applied. To ensure there is an effective bond you will need to clean the surface, we recommend an alcohol based cleaner (Heskin’s IPA Cleaner) in comparison to a cream cleaner; this is because cream cleaners leave behind a residue causing the application to fail. This product comes in 2 shaped (discs or strips) these prevent slipping in the bath or shower or for extra support when moving around. 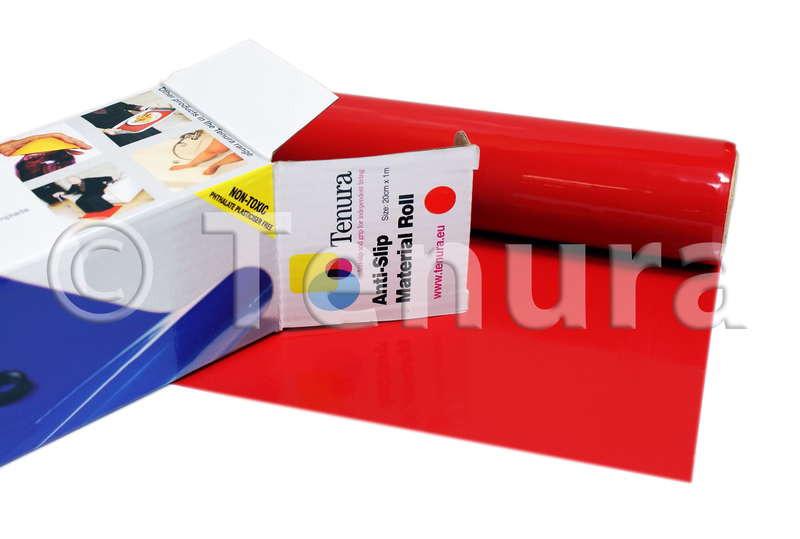 Anti slip grip and rolls are available in large rolls or pre cut strips coming in a range of sizes. They can be used all around the house where extra grip is needed. Easy to apply, you simply grab the roll (and cut to size if needed) or strips and then wrap them around the surface then with the silicone grip they hold together for easy application and removal. Door handles for extra support. Tablemats are made from silicone and create a strong bond to hard surfaces preventing any unwanted movement. The table and floor mats have an adhesive like quality making it easy to apply and remove from hard surfaces without leaving a sticky residue behind. They are easy to clean either with warm soapy water or in the dishwasher, once dried they are ready to use again and again. They are also effective when put in front of beds or chairs assisting when sitting or standing with extra support. On a side table, for example next to the front door, with the table mats bright colours it makes it easier to find where to put your personal belongings down, for those with visual impairments. Place your keys, phone or wallet on the mat preventing things from falling off. 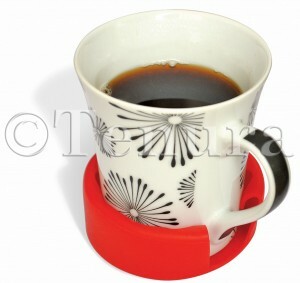 Moulded cup holders are similar to regular coasters however these fit to the bottom of your cup creating an anti slip base. They are brightly coloured making it easier to find them or make sure that it is on the bottom of the cup. 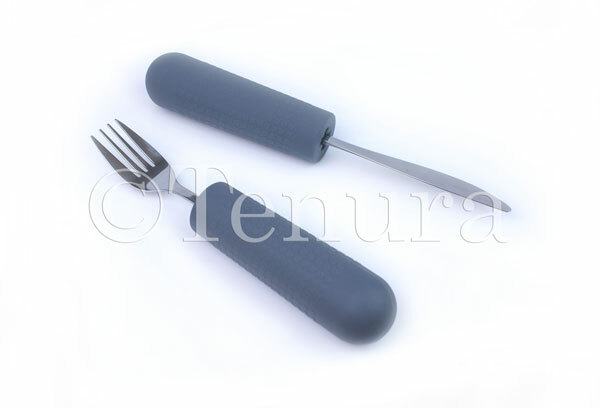 Made from silicone they have heat resilience preventing any marks or stains when placed on tables. To purchase these products, visit the website or call us via phone or live chat. Alternatively use the contact us form and a member of the sales team will be in touch as soon as possible. Posted in Arthritis Aids, Assisted Living, Daily Living Aids, Independent Living, Non Slip Fabric and tagged daily living aids, arthritis, aided living, elderly, living alone on 23rd August 2017 . At the Gairdner Foundation International Award ceremony in Canada this year, two of Britain’s leading biomedical researchers, where presented with The Canada Gairdner Award for their research into which molecules cause inflammation and destruction of joints in rheumatoid arthritis (RA). 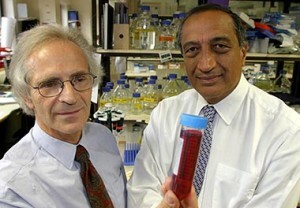 Professor Sir Ravinder Maini and Professor Sir Marc Feldmann have been working in the biomedical field for decades, and the award presented was for the research they both performed in the 1980s. These Gentlemen discovered anti-TNF (Tumour necrosis factor) treatment for RA. Anti TNF therapy is now used to block anti bodies, allowing a swift improvement for suffers of rheumatoid arthritis. TNF is a protein messenger molecule, which drives the inflammation in the joints, so by creating the drug, they could prevent inflammation and further damage by effectively blocking TNF. This research was crucial to enabling major development in effective treatments for rheumatoid arthritis, and since then has had an incredible impact on the world, allowing the correct treatment to be given out to RA suffers worldwide, giving millions of people a better quality of life. Identifying which molecules cause inflammation and destruction of joints meant that these Gentlemen provided the stepping-stones for organisations to create treatments to try to break down these molecules building in joints, allowing the pain and inflammation to subside for a period. By regularly taking the medication, arthritis suffers no longer have to deal with the pain and difficulty that everyday tasks created for them previously. Tenura shares this vision of making life easier for those that suffer with impairments to strength of grip, which adds unnecessary difficulties to everyday life. Our silicone jar and bottle openers are just two of our products dedicated to those who suffer from pains in joints, making certain tasks easier to do, and relieving the pain that normally comes with them. We congratulate Professors Ravinder Maini and Marc Feldmann for their efforts to help people suffering from RA, and outstanding research into the causes of arthritis. Posted in Assisted Living, Social Media and tagged arthritis, bottle openers, jar openers, rheumatoid arthritis on 20th November 2014 .